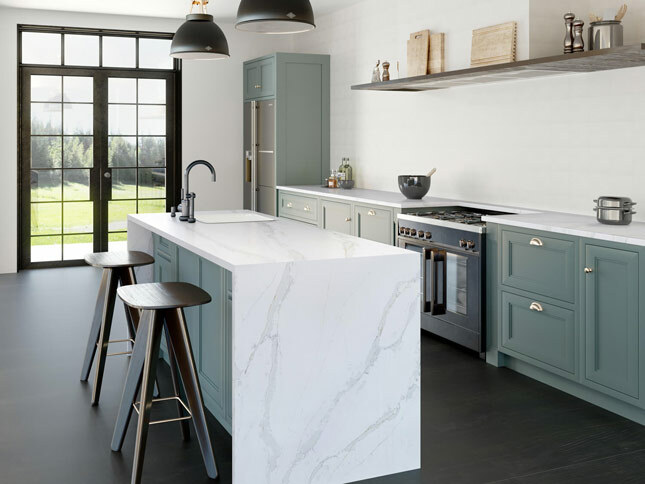 Brand new marble effect Quartz collection by Cosentino has been launched under the Silestone brand. 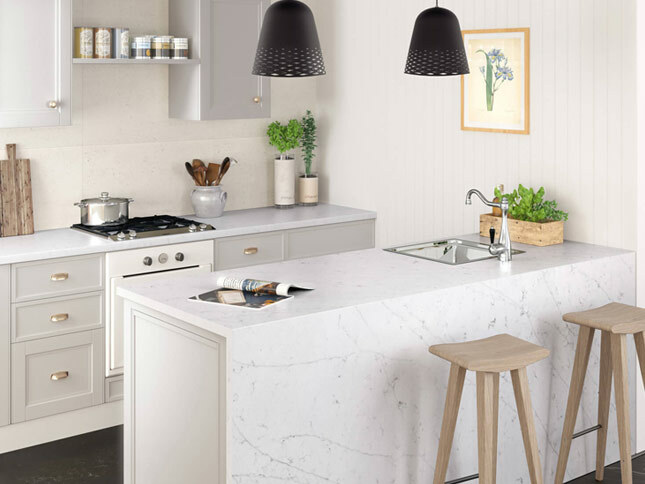 With increased popularity of marble effect quartz worktops, Cosentino has introduced 6 new worktop decors with dominant marble surface patterns. 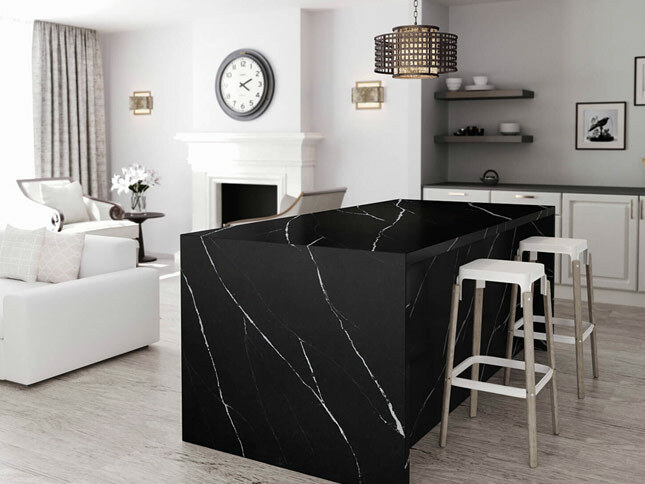 In 2017 we can expect rise of decors which offer the natural look with modern innovations and that’s exactly what Enternal collection represents. 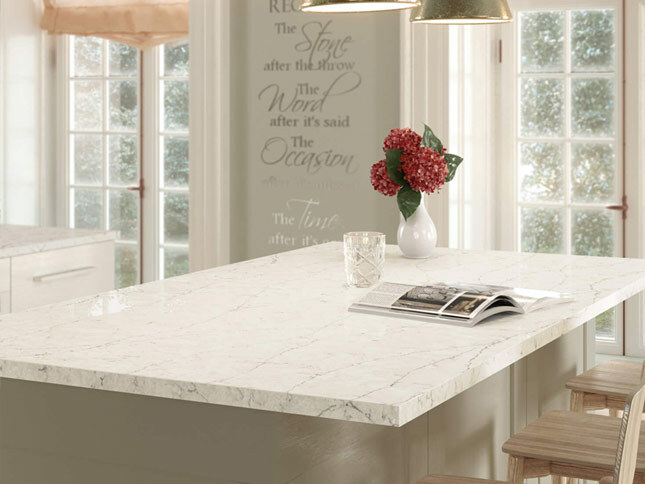 Find out more about the inspirations behind new Silestone Eternal collection. 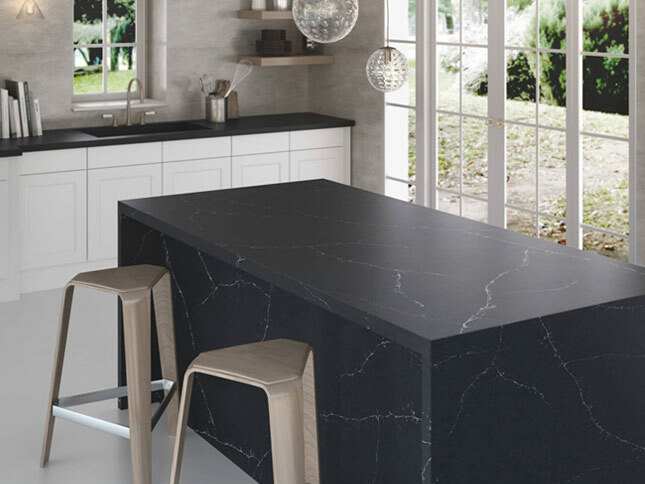 View Marquina, Serena, Pearl Jasmine, Statuario, Charcoal Soapstone, Calacatta worktop designs. 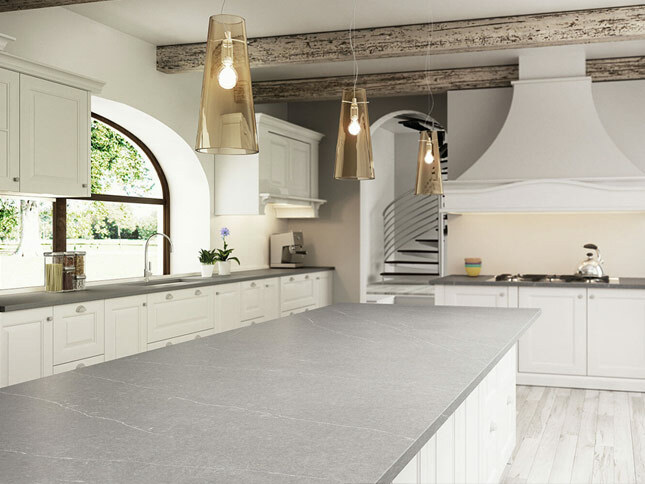 If you are looking for Silestone Worktops in West Midlands and Birmingham area gives us a call on 0121 663 1535.